Your SU is dedicated to giving you guys the best student experience possible. Joining a society is one of the many ways you can get involved in fun activities outside of your studies. 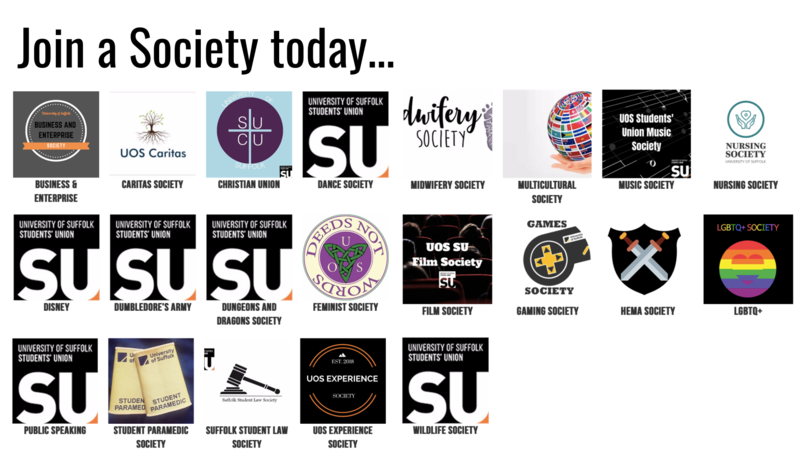 Societies are an asset to the SU, bringing you more opportunities to make friends, build support networks and learn new skills.